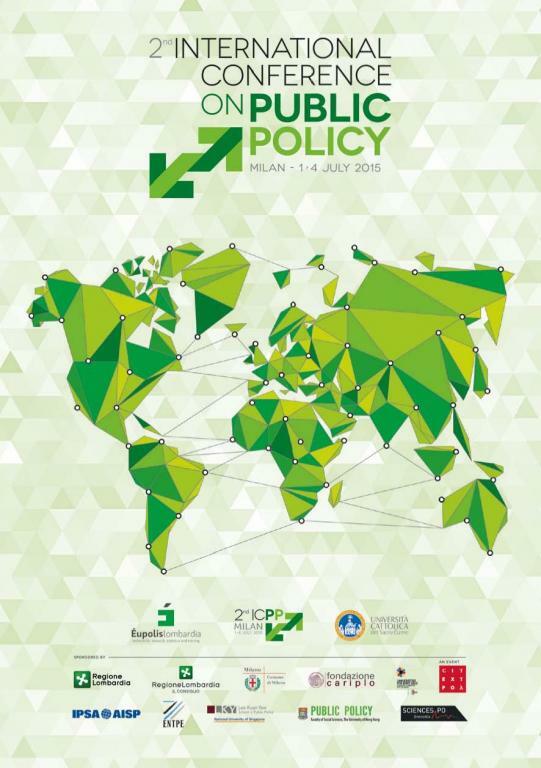 From 1st to 4th July 2015, the International Conference on Public Policies organized by the IPPA (International Association of Public Policy) was held at the Catholic University of Milan. This second edition was once again a success with nearly 1,300 participants from 63 different countries. Organized around 18 themes, 179 panels and 260 sessions of 2 hours, the 1200 papers of the conference were the subject of very enriching exchanges. Up to 6 plenary sessions were planned and participants had the opportunity to attend incredible interesting discussion.